When it comes to mold contamination, time is of the essence. In as little as 48 hours, mold can quickly become a problem in your home or business when there’s a water intrusion, like a roof leak or leaking water line. 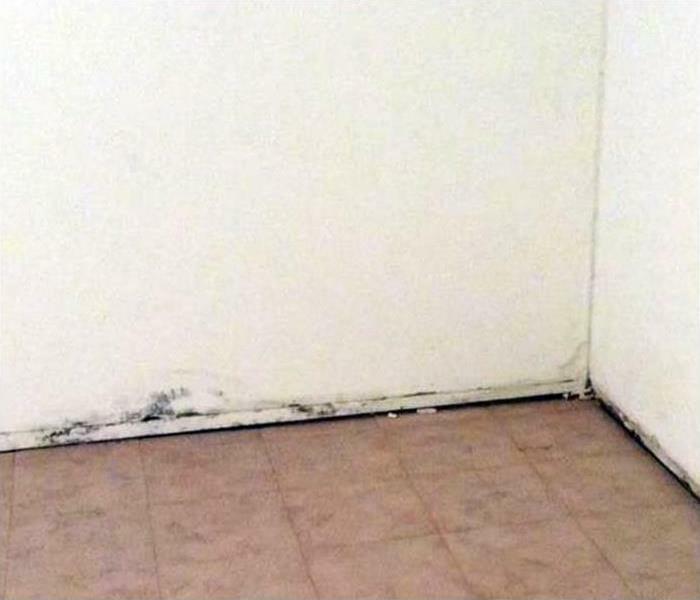 In this small timeframe, mold can spread to different parts of the house, becoming even more difficult to maintain and manage, which is why immediate mold inspection in Atlanta is critical. If mold is not properly managed, its contaminants can cause health effects and significant damage to your property. For the best mold inspection in Atlanta, you and your family can rely on SERVPRO. SERVPRO of Downtown Atlanta has the training, protective gear, and specialized equipment necessary to handle your mold problem quickly and efficiently. 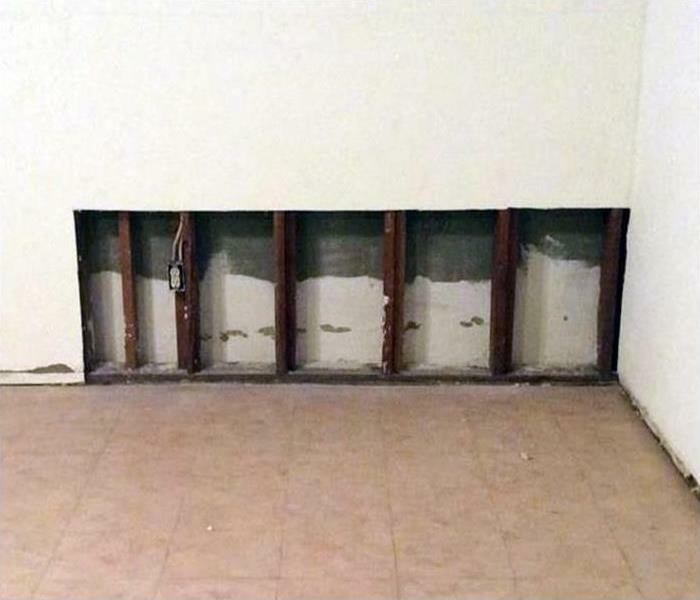 We take pride in every mold inspection in Atlanta, conducting each step of the process with diligence to ensure the remediation process is thorough and extensive. At SERVPRO, we understand how important it is to address mold as soon as possible. For this reason, we have attendants available 24/7 around the clock to answer your inquiries for the best mold inspection services in the Metro Atlanta area. We will dispatch our mold inspector experts at the earliest convenience to begin the remediation process. Call us at (404) 835-0200 to speak with a knowledgeable specialist today. Contact SERVPRO of Downtown Atlanta for mold remediation services. If you suspect that your home or business has a mold problem, SERVPRO of Downtown Atlanta has the training, equipment, and expertise to handle the situation.